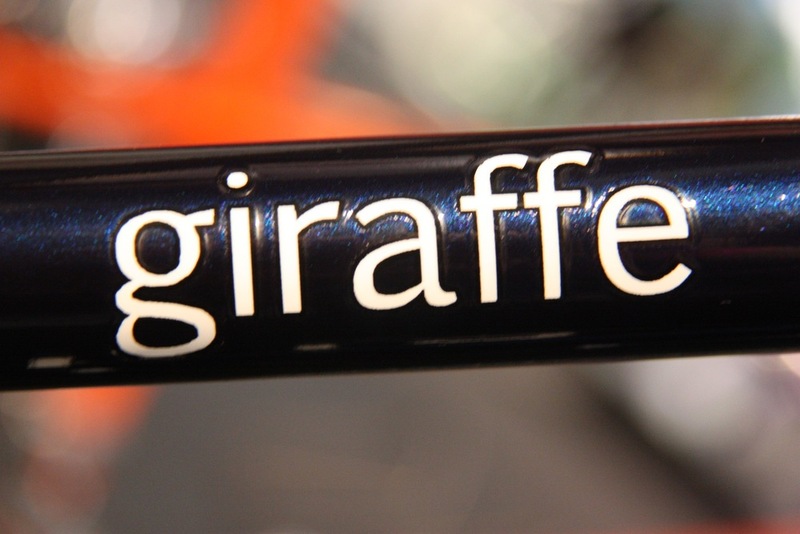 During the 2013 Brussels Vélo&Co / Car-Bike show, you can find our wild pets in Hall 2. Enjoying a wednesday summer evening doesn’t come better than with a good glas of wine. 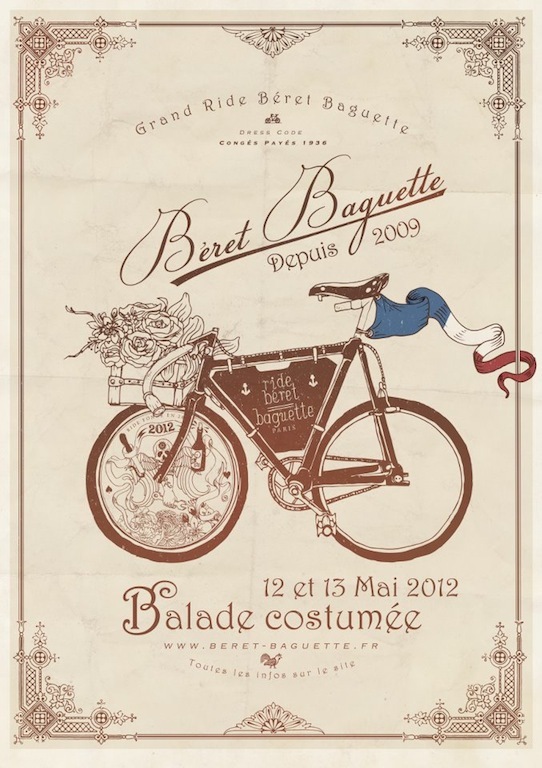 The bordeaux wine makers kindly invite us to taste their wellknown produce in 4 flemmish cities. We say cheers with a “apero” version of the lion. Having had a blast in London last week, our beasts felt the urge to discover Paris. 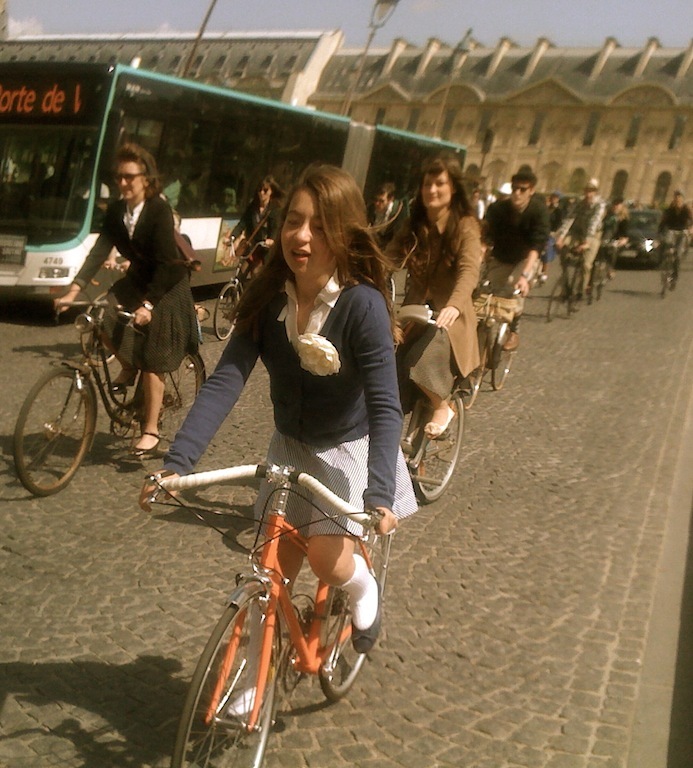 After some basic french lessons, we got on our way to “la ville de l’amour”. See the full picture story here. 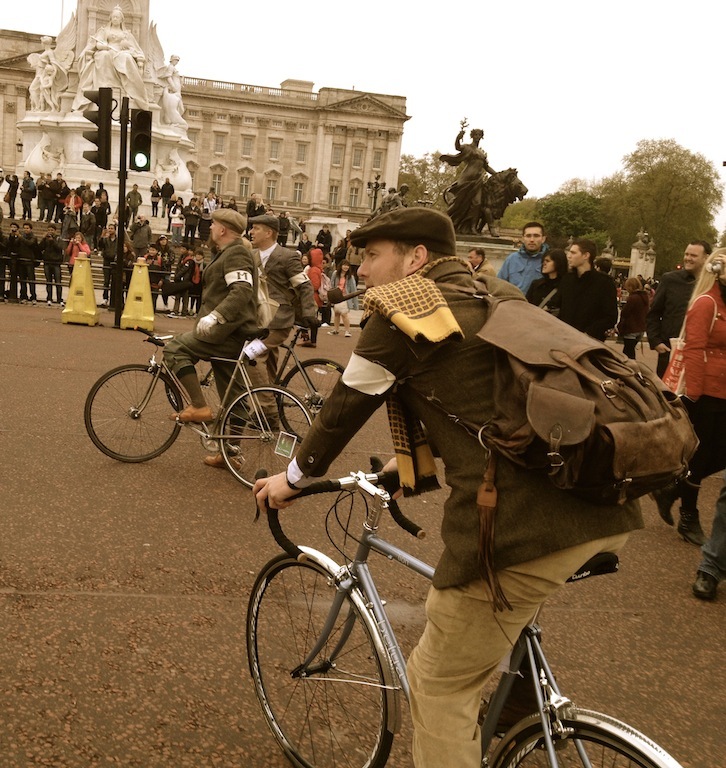 We are very proud that we were part of the 2012 Tweed Run. 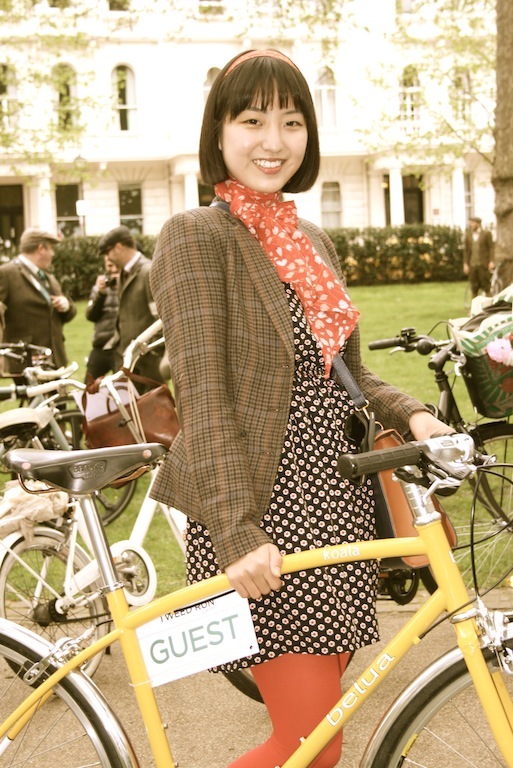 It was an absolute honor to attend the most stylish metropolitan bicycle ride. Thanks to the lion’s & koala’s fine education and delicate manners, both were accepted instantly. Check out the pictures here. 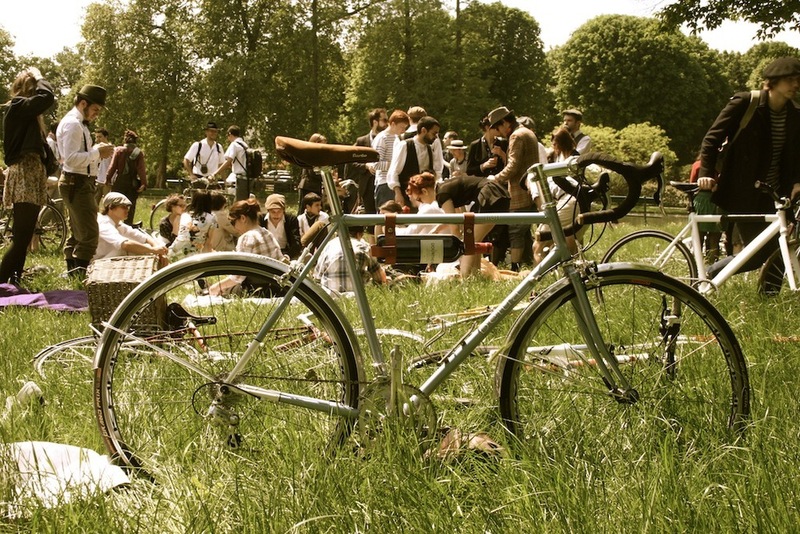 On friday 11th of may, from 3 to 8 pm, belua will officially start sales in antwerp @ de fietsenfikser. We welcome everyone to experience a ride on our 4 different models. Our lion left us for a christmas holiday trip. He chose to stay at the Twiggy store in Ghent. You can visit him from monday to saturday from 9.30 until 18.00 hours except on wednesdays until the 12th of january 2012. Visit our booth (6111) at Velofollies at Kortrijk Expo from friday 20 to sunday 22 of January 2012. 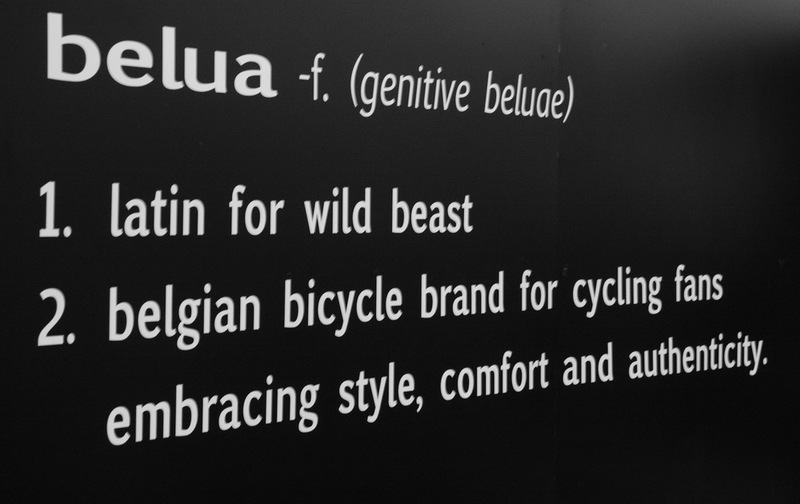 We are proud to introduce the 6 belua bike family members (giraffe, deer, koala, mule, antilope & lion), and enjoyed the enthousiastic welcoming bij the visitors.